If you're keen on becoming a high-paid coder, you'd best get familiar with Python. 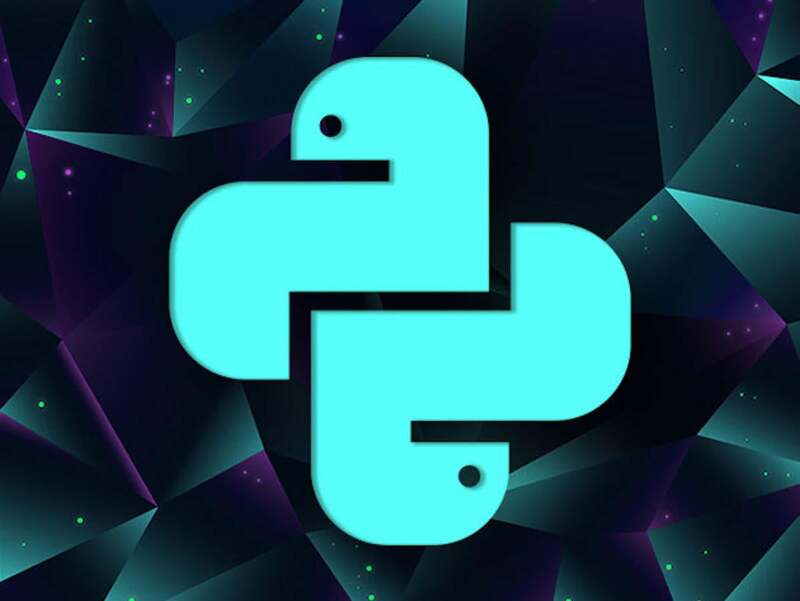 Famed for its versatility and ease of use, Python is one of the most popular programming languages out there, and it's a dream for new coders to learn. 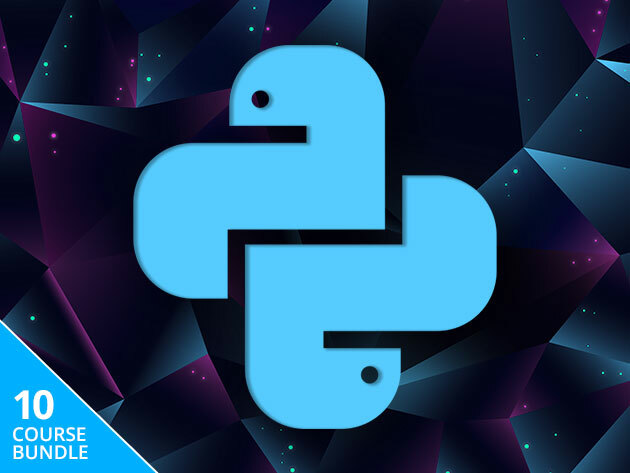 The Python Master Class Bundle includes 10 courses that’ll introduce you to the language and show you how to develop video games, AI apps, and more; and it's on sale for a price you get to choose. Here's how the deal works: Simply pay what you want, and you'll instantly unlock one of the collection's 10 courses. Beat the average price paid, and you'll get the remaining nine at no extra charge. From the absolute essentials to data analysis and game development, this collection spans more than 50 hours of instruction on using Python and its many applications. The Pay What You Want: The Python Master Class Bundle is valued at more than $1,000 MSRP, but you can get it for a price that you get to pick today.